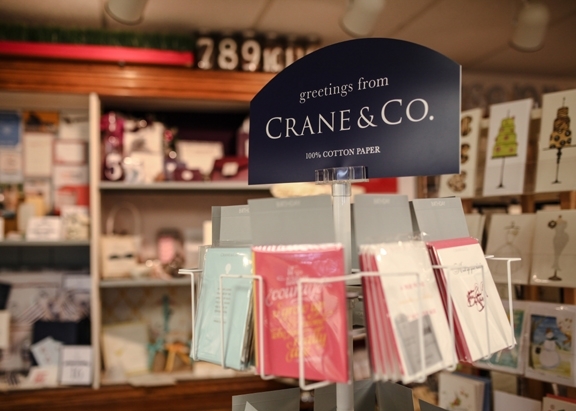 Browse hundreds of wedding invitations at our charming York, PA studio! 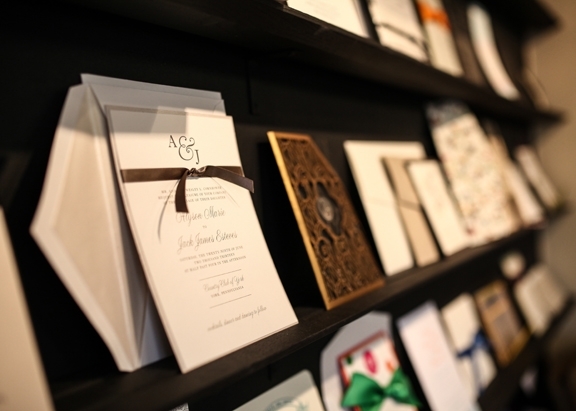 Browse hundreds of wedding invitations at our charming York, PA studio! Persnickety Invitation Studio was founded in June of 2008, when owners Glen and Melissa Weiler purchased Persnickety – a longtime gift shop in York’s Olde Tollgate Village – from owners Barb Sindicich and Carolyn Hoffman. 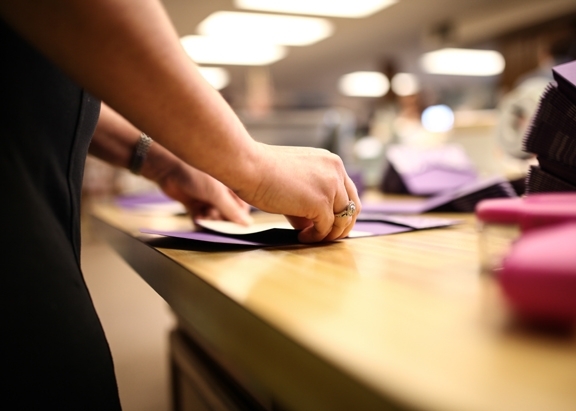 Recognizing a need in the region for well-designed invitations with a continued focus on customer service, the Weilers streamlined the business to focus solely on invitations and stationery. In the 10 years since, Persnickety has become well-known in the south-central Pennsylvania area, and continues to serve couples both locally and nationally. Melissa, who also designs all of Persnickety’s custom invitations, is a 5-time LOUIE Award nominee, and took home her first win in 2016. Known as “The Oscars of the Greeting Card Industry,” the annual LOUIE Awards recognize outstanding design work in the areas of cards and invitations. As a small, family-owned business, Persnickety believes that every couple should have the opportunity to work one-on-one with a dedicated team member to craft the perfect invitation to your event. 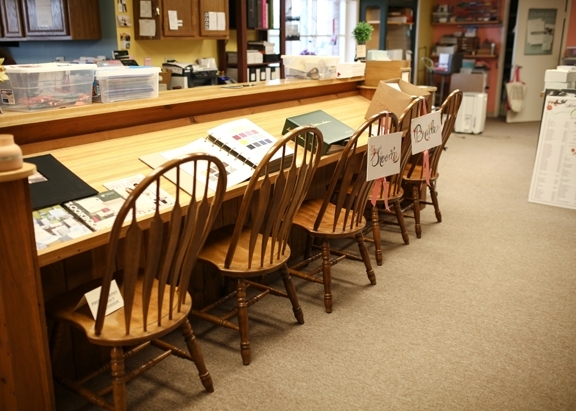 We encourage you to visit our retail shop and studio to see everything Persnickety has to offer!